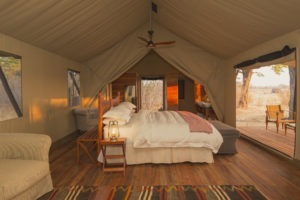 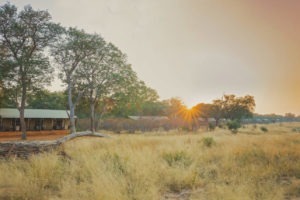 Verney’s is located in a 10 000-ha private concession in a remote and un-used part of Hwange National Park in Zimbabwe. 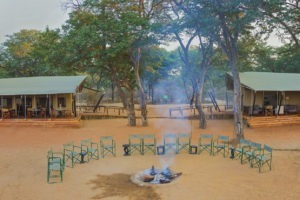 It is a beautiful amphitheater setting, fringed by teak forest that opens up onto an impressive waterhole…. 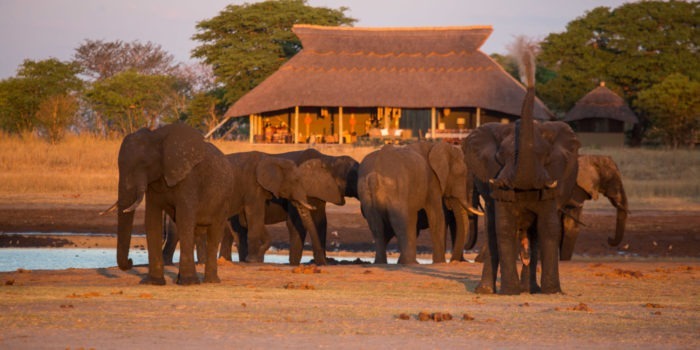 the playground of the famous elephant herds of Hwange! 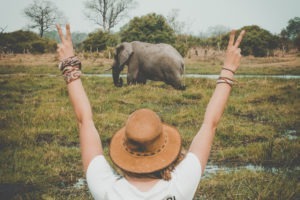 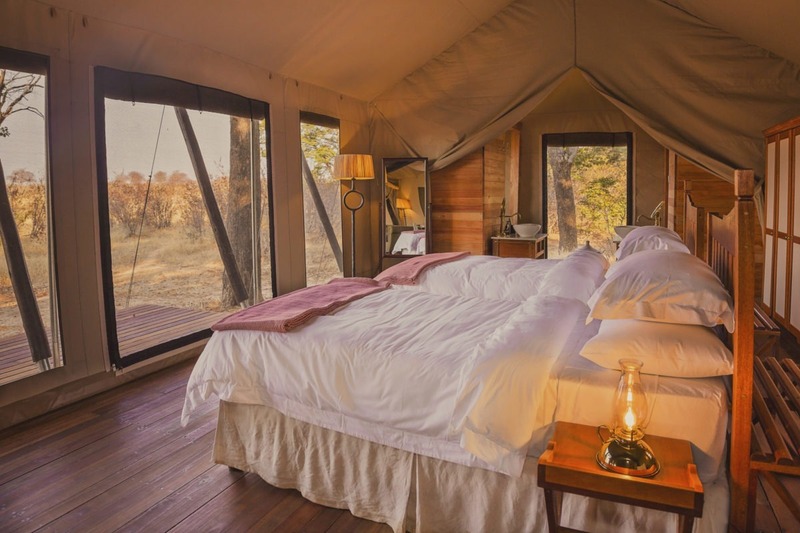 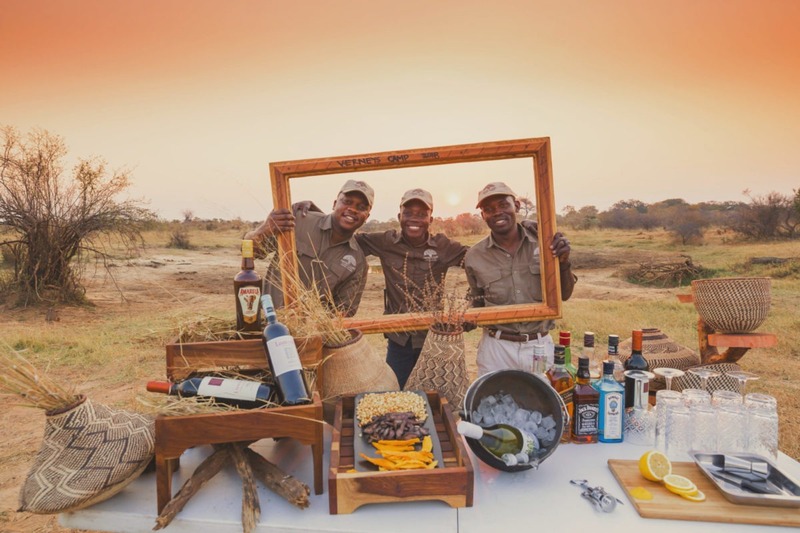 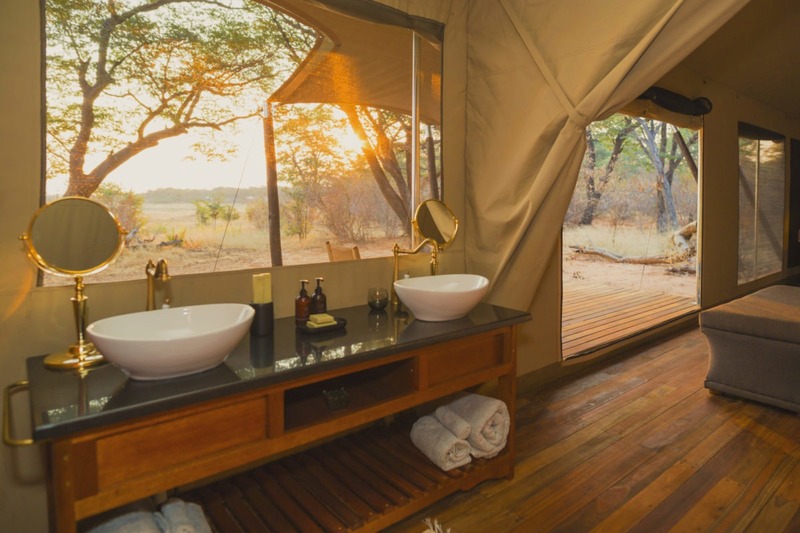 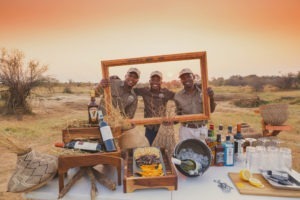 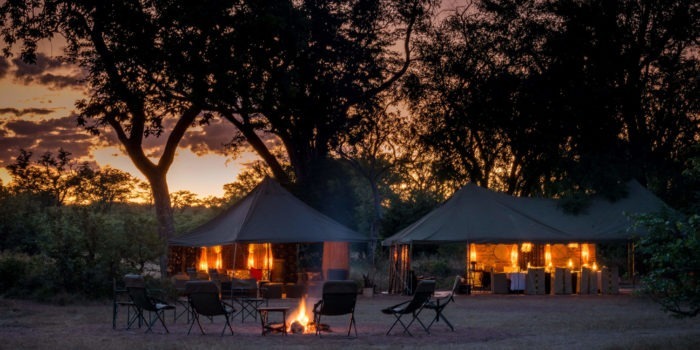 Verney’s Camp was built in keeping with Machaba Safaris’ winning recipe, that matches the timeless wonder of a classic African safari aimed at the affordable luxury travel markets, for both the novice and the well-seasoned safari traveler. 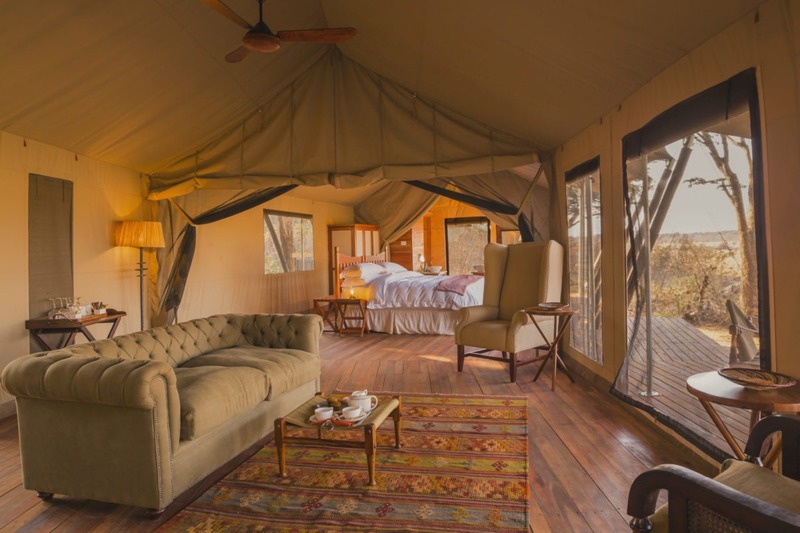 Guest accommodation at Verney’s consists of 10 tents interlinked with timber walkways. 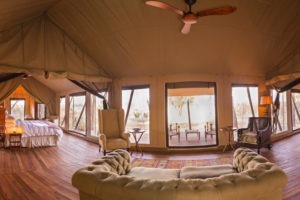 There are eight double rooms and two family rooms. The tents are nestled into the tree line but spaced at a fair distance from each other for that all important privacy. 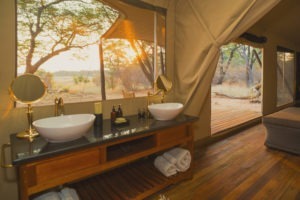 All rooms are stylishly furnished, with en-suite bathrooms, flush toilets, twin washbasins and showers. 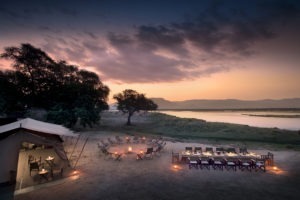 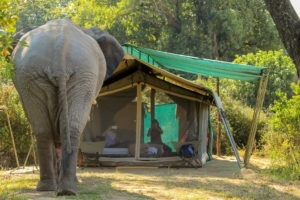 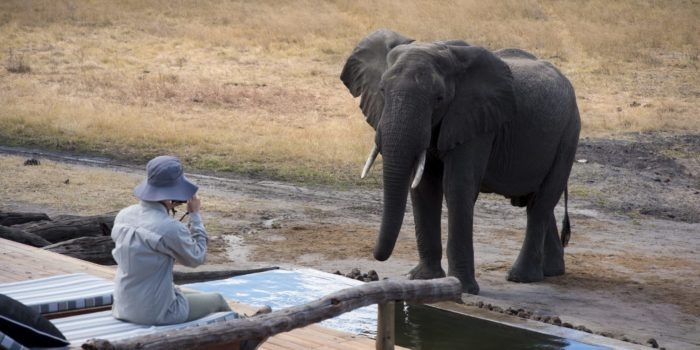 Every tent has an amazing view of the waterhole, which allows for an ‘armchair safari’ on those lazy afternoons…. The main area comprises of a large timber deck with canvas cover creating lounge and bar areas, as well as space for both inside and outside and dining areas. 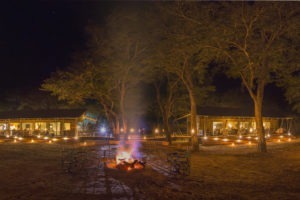 The fire pit in front is the ideal to spend the night chatting away and listing to the sounds of the African bush. 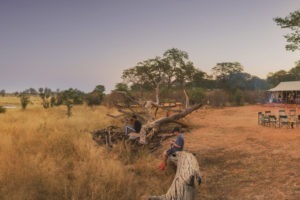 Memories for a lifetime! 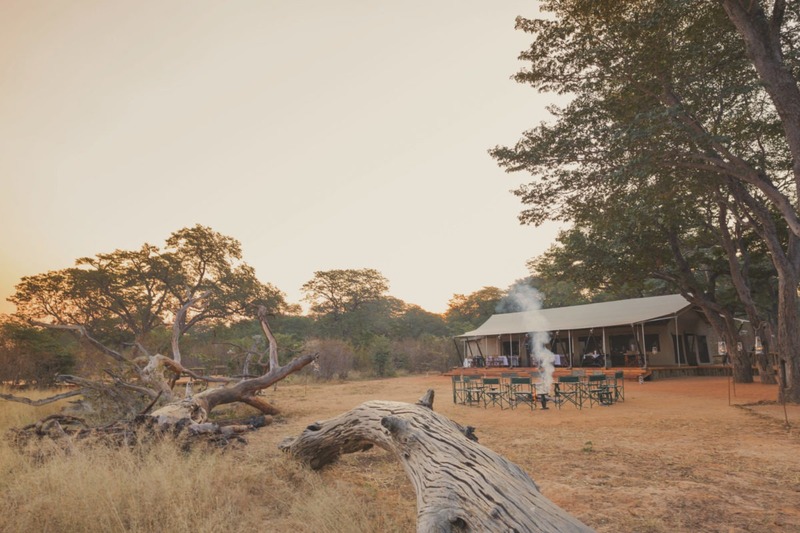 The concession area provides for fantastic large game viewing especially in the dry season and some extraordinary birding in summer for the twitchers amongst you. 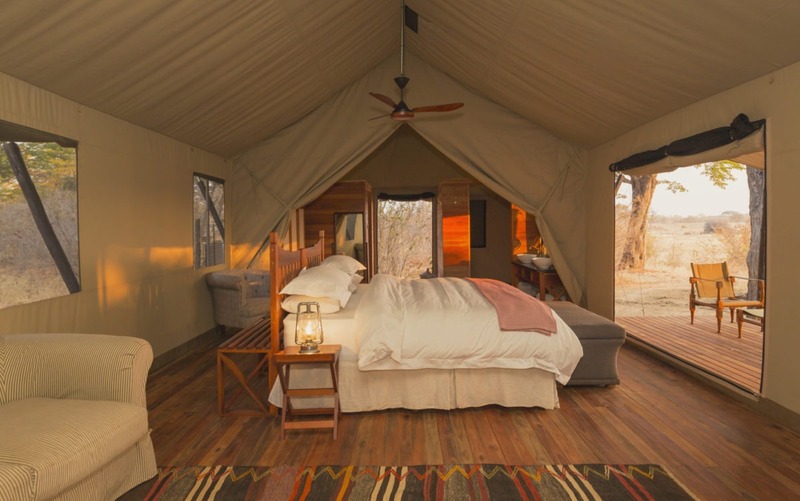 New, modern and stylish camp in the classic Machaba style. 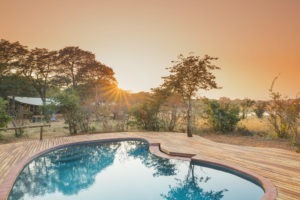 Large private concession for walks and night drives, with nobody else around! Real remote and un-spoilt wilderness area teeming with wildlife. 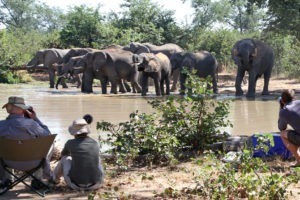 Walking with expert guides, highly recommended!